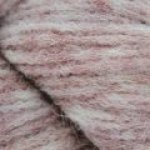 Incredibly soft and light!! 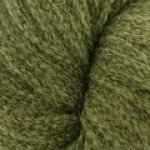 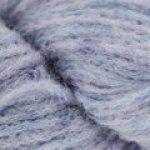 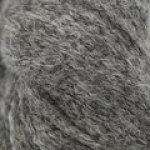 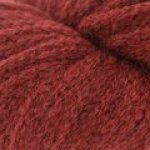 Avalanche is a quick-knit chunky weight yarn in a blend of alpaca, wool and nylon perfect for small projects like hats and scarves. 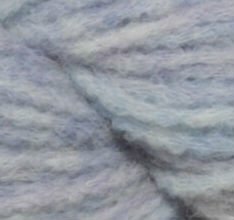 Works well for larger projects like warm winter sweaters.